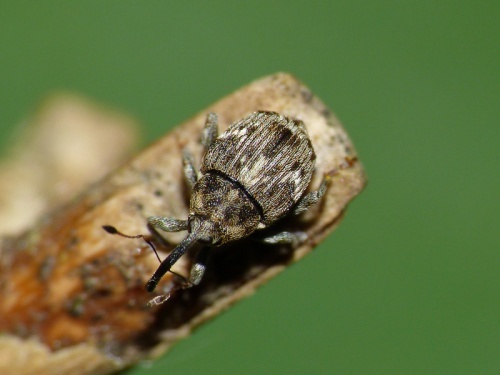 A small, light coloured weevil with distinctive markings. Wherever Oxeye Daisy is found. Widespread in England and Wales but thinly scattered. Infrequent in Leicestershire and Rutland. 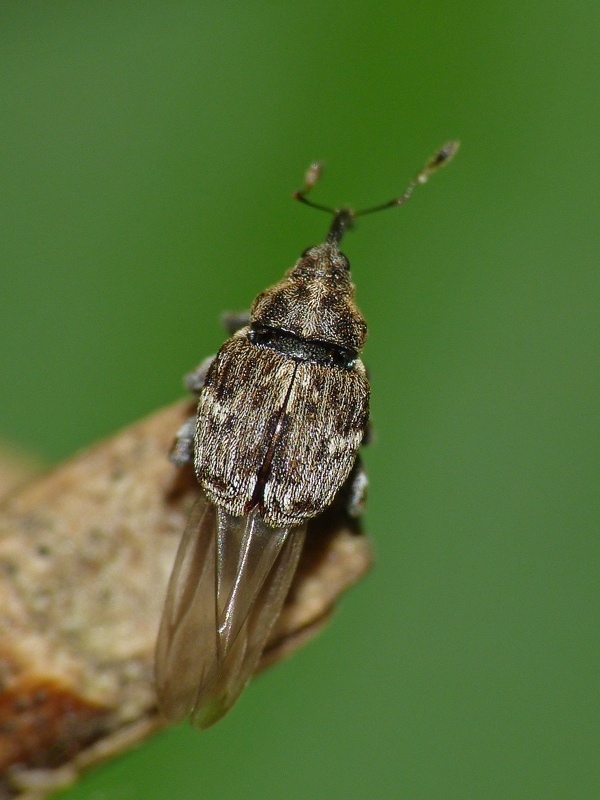 There were only 8 VC55 records for this species up to March 2015.